Want to learn the essentials of art collecting? 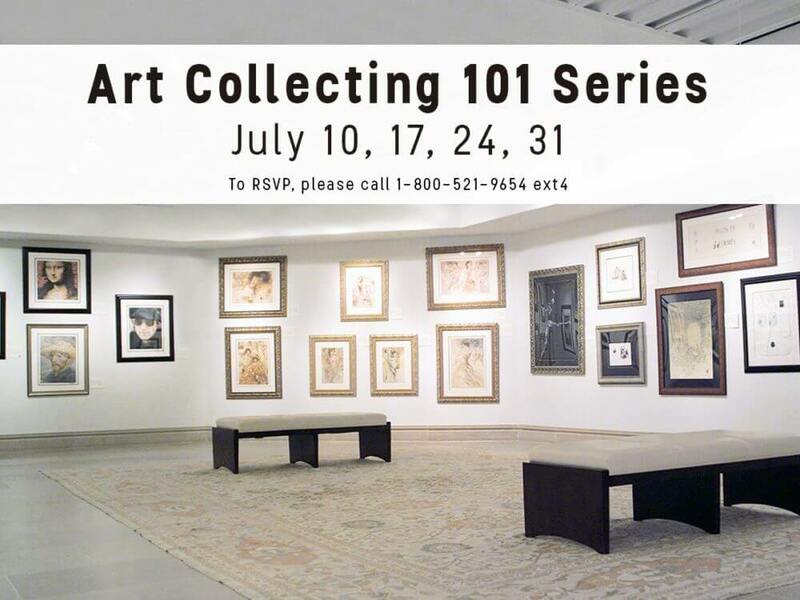 Then join Park West Gallery this month for our Art Collecting 101 series. Held at 3 p.m. every Sunday in July at our Detroit-area gallery, this entertaining and informative series will cover all of the basics of art collecting, including advanced concepts and all the tools needed to enter any gallery and collect with confidence. 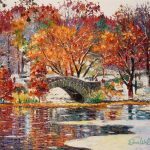 Learn about the various aspects of fine art with our expert gallery consultants, from the different mediums artists use to the history of art and the movements within it. Seminars will be held July 10, 27, 24 and 31. There is no cost or obligation at these complimentary seminars. Light refreshments will be served. Park West wishes to demystify art and make it available to everyone, a mission that includes educating people about the art world in friendly and entertaining atmospheres. Please call 800-521-9654 ext. 4 to RSVP for the seminars. Park West Gallery is located at 29469 Northwestern Highway in Southfield, Michigan. Please put the seminar on-line so those of us who do not live in Michigan can take advantage of the seminar. I agree with Sue. I’m from Washington State and jumping in a plane isn’t cost effective for me every Sunday in any month…..